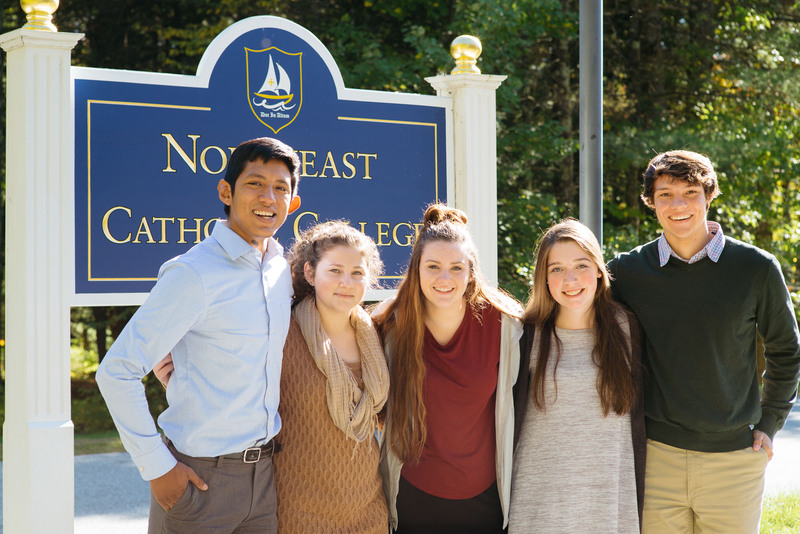 Northeast Catholic College is pleased to announce that it will be offering a four-year $8,000 scholarship for room and board to any freshman or transfer student who enrolls at Northeast Catholic College by August 15, 2017. The college is offering this award in an effort to make a quality, liberal arts education accessible to families who otherwise might not be able to afford it. "Now more than ever, young people need a faithful and vibrant Catholic education for the good of the Church and the renewal of our nation," Dr. George Harne, President of Northeast Catholic College, said about the scholarship. The reduction in cost represents an $8,000 discount for the fall 2017-2018 academic year and will be worth $32,000 over four years. Northeast Catholic College is also still offering additional merit and need-based aid for the fall 2017 semester. For information on how to apply, please contact the admissions office at 603.456.2656 or [email protected].